The fort perched on a 180 mts. high hill, covering 700 acres, was constructed by Maurya rulers in the 7th century. 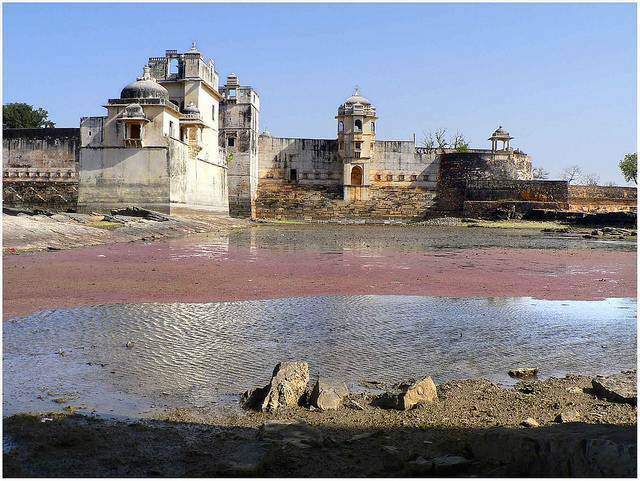 Rani Padmini’s palace is the place from where Alauddin Khilji watched Rani’s reflection and after that he decided to make her his queen. Her beauty led to the war of Chittaurgarh between Khilji and Rana Ratan Singh.